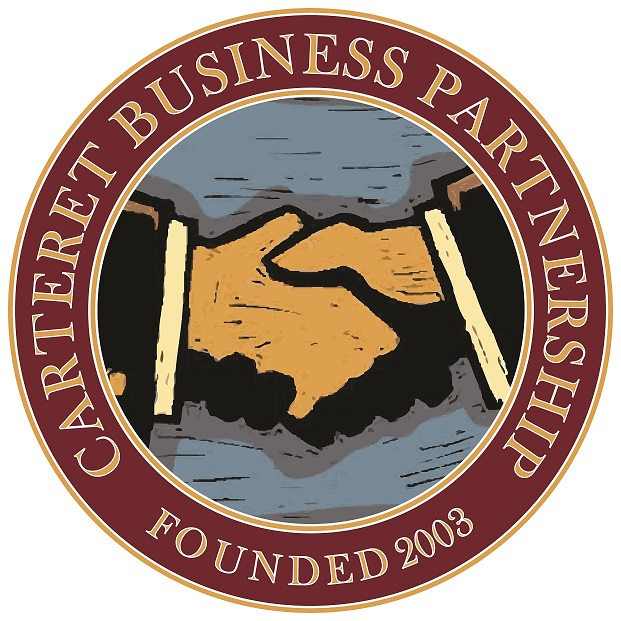 Carteret Business Partnership (CBP) is the district management corporation for the public/private partnership created by municipal ordinance to improvement the business environment in Carteret. The District Management Corporation (DMC) is managed by the elected Board of Directors and operated with an annual budget which is funded by a special assessment on commercial properties. 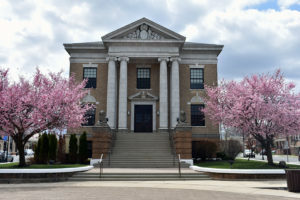 The Board of Directors is comprised of commercial property and business owners, as well as municipal officials. The Board identifies the goals, objectives and activities that enhance the business environment and provide an economic stimulus for the business community. As a non-profit corporation, CBP works to expand business offerings, promote business retention and recruitment, enhance the visual appearance, and develop a variety of marketing programs and activities that further the goals of the corporation. The non-profit corporation is a partner with the municipal government and works to expand public and private funding of plans and projects that improve the business environment.